All of the following forms are due on the date indicated and are available, along with descriptions, in your myManitou account. The following resources have proven valuable to directors and leadership as they craft one amazing summer after another. We recommended them for parents as well as prospective staff members. Dr. Christopher Thurber — A board-certified clinical psychologist and internationally-recognized expert on education, youth development, mental health and summer camp. Partnership for 21st Century Skills — P21 aims to position 21st century readiness at the center of US K-12 education by building collaborative partnerships among education, business, community and government leaders. Dr. Michael Thompson — A clinical psychologist, school consultant and international speaker on the subjects of children, schools and parenting, with special emphasis on the impact of summer camp experiences. 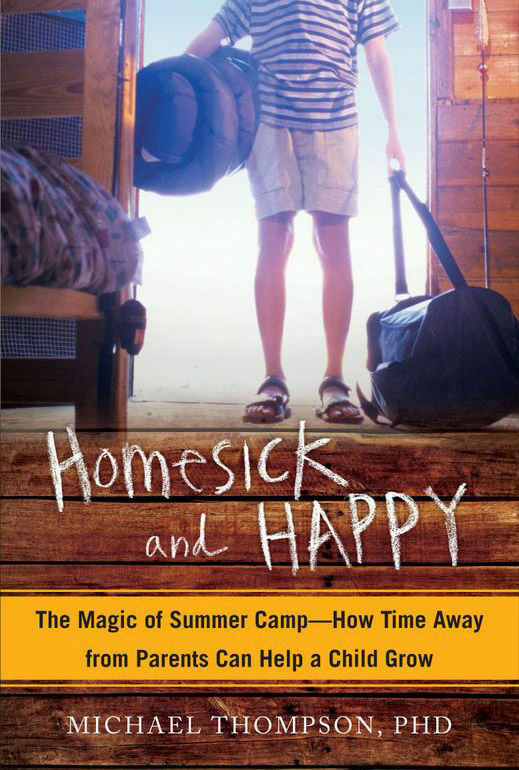 Dr. Thompson is a New York Times bestselling author of “Homesick and Happy,” a must read for any new camp parent.